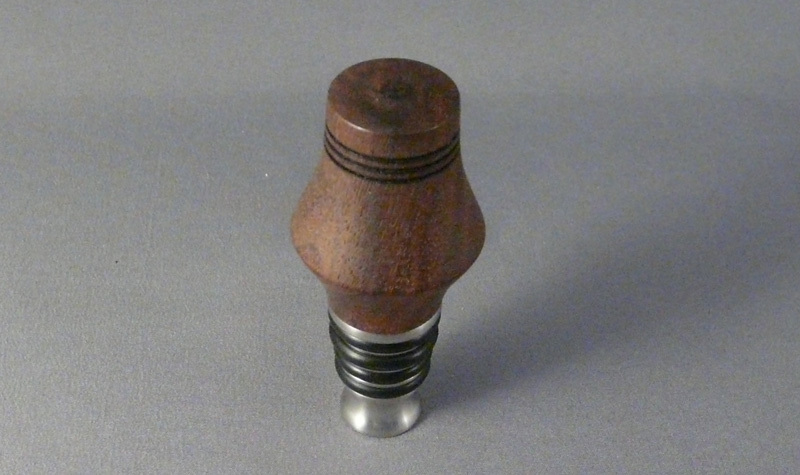 These hand crafted bottle stoppers have stainless steel bases with 4 rubber rings and is guaranteed not to pit or corrode. 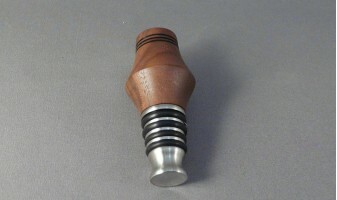 They will fit most wine and liquor bottles. The bottle stopper has a stainless steel bases with 4 rubber rings. It will fit most wine and liquor.. 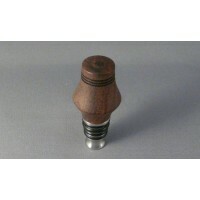 These hand crafted bottle stoppers have stainless steel bases with 4 rubber rings and is guaran..